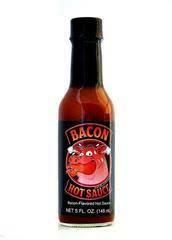 1 tablespoon Bacon Hot Sauce! a finishing sauce. You can use it to baste with, if you want.